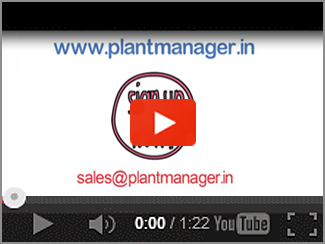 Plant Manager: Plant Manager is a software product which allows you to plan and control your production unit. what will be new delivery date? 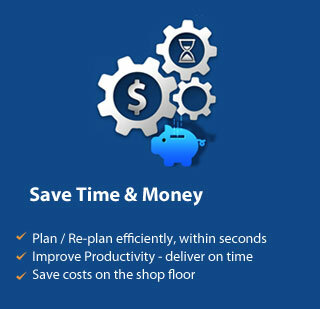 when can we deliver it? 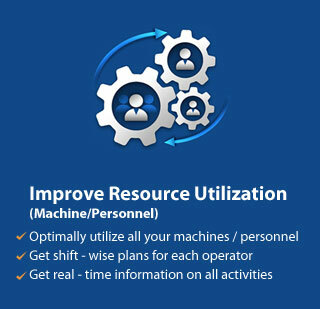 Plant Manager offers finite capacity planning and scheduling capability. 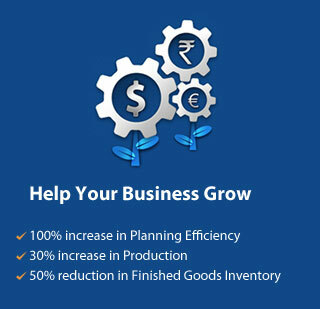 It helps to manage resources optimally and keep operating costs down. 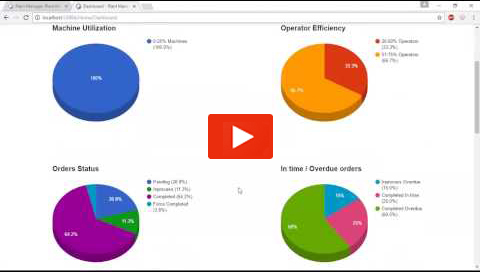 Plant Manager allows you to forecast, plan, optimise and execute customer orders. 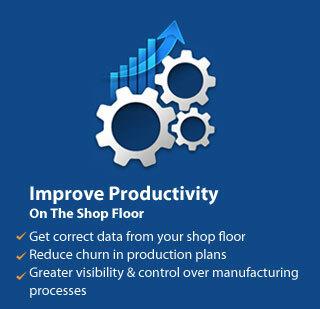 Have greater visibility and control over manufacturing processes. Pune - 411045, Maharashtra, India.